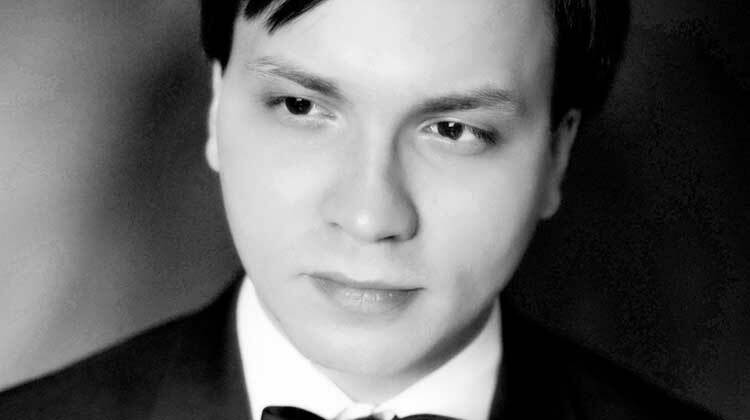 Kiev-born pianist Alexei Grynyuk displayed tremendous interest in music from an early childhood and started giving his first public concerts at the age of six. Enjoying worldwide critical acclaim Alexei Grynyuk was described by ‘Le Figaro’ as a “…master of transparent and sovereign touch…astonishing personality and absolutely transcendental virtuosity”. Grynuk’s spellbinding performances were a highlight at the 2013 West Cork Chamber Music Festival. He is a member of the Nicola Benedetti trio and her accompanist of choice.